Today diesel is a very dirty word in the vocabulary of casual motorists. After the Volkswagen diesel scandal was unearthed back in 2015, the fuel has been under increasing scrutiny, subject to bans, and additional taxes in some cities. 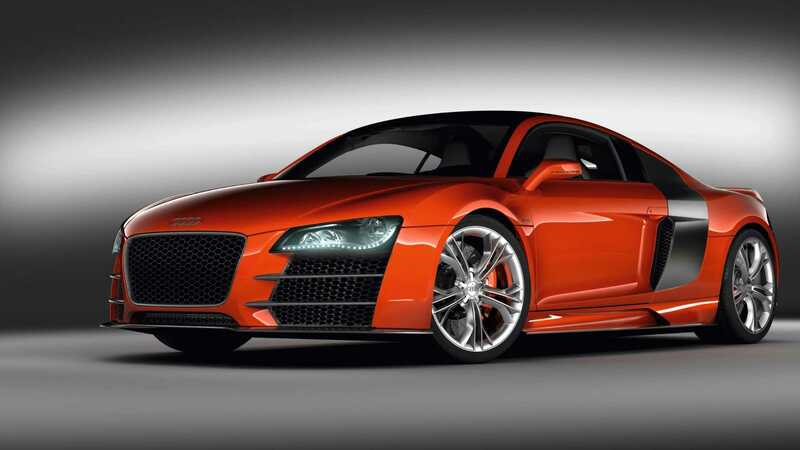 The tide turned very quickly on diesel cars, so quickly that Audi were considering a diesel supercar only a handful of years ago. 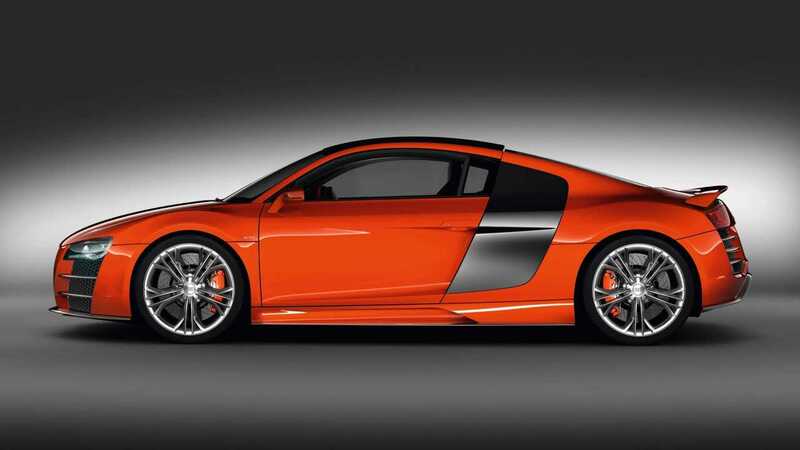 The forgotten Audi R8 V12 TDi Le Mans concept car was to be the first of its kind. For about 100 years the elixir of life for performance cars had been high-octane petroleum. The finest supercars used it, world record attempts were fueled by it, and it was seen as being far superior to the ‘oil-burning’ alternative traditionally associated with economy. That was until Audi won the Le Mans 24 Hour with a diesel engine. 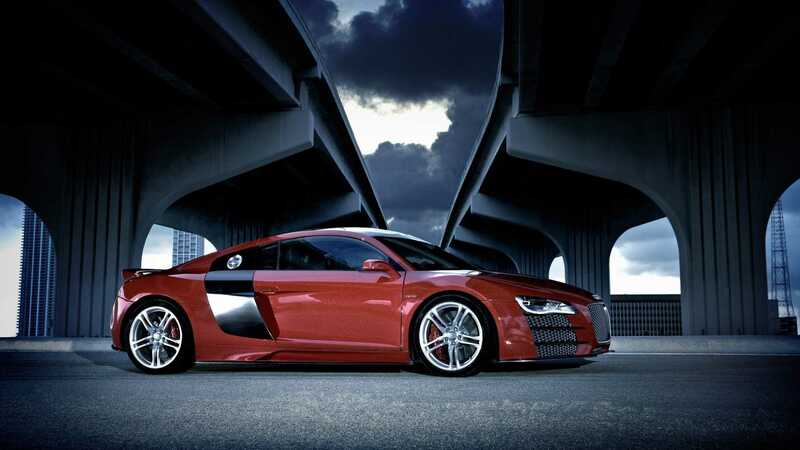 In 2006 the Audi R10 TDi changed the perception of diesel in motorsport when it won the iconic endurance race. Not only did it prove efficient, but the high performance motor set an impressive pace. Audi stuck with diesel power until the advent of hybrid endurance racers, taking the Le Mans top step in 2006, 2007, 2008, 2010, and 2011. 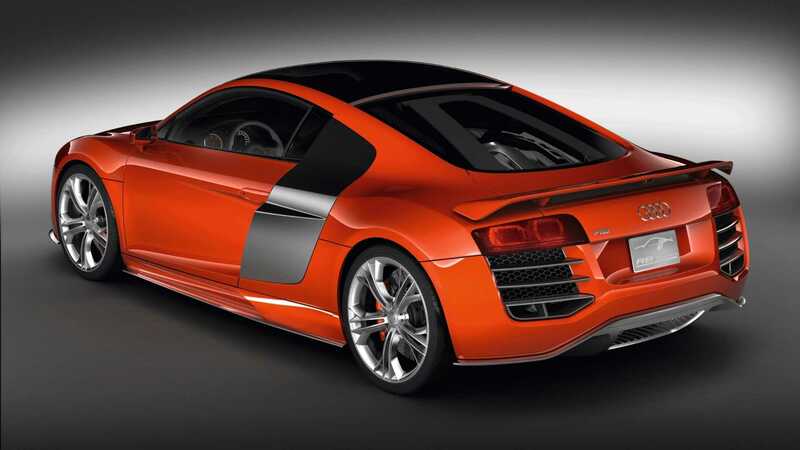 At the time diesel cars were being promoted as a positive influence for economic motoring, and so the Audi R8 V12 TDi concept served as a barometer to gauge public interest in exploiting the performance end of the diesel spectrum. 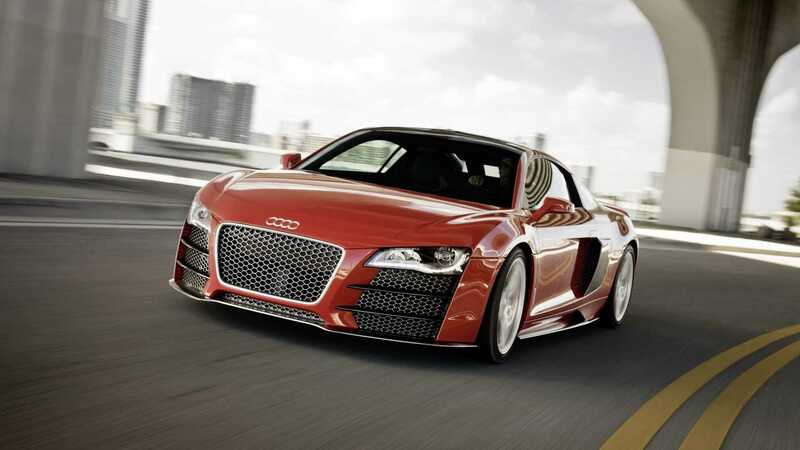 It was revealed at the 2008 Detroit Motor Show. 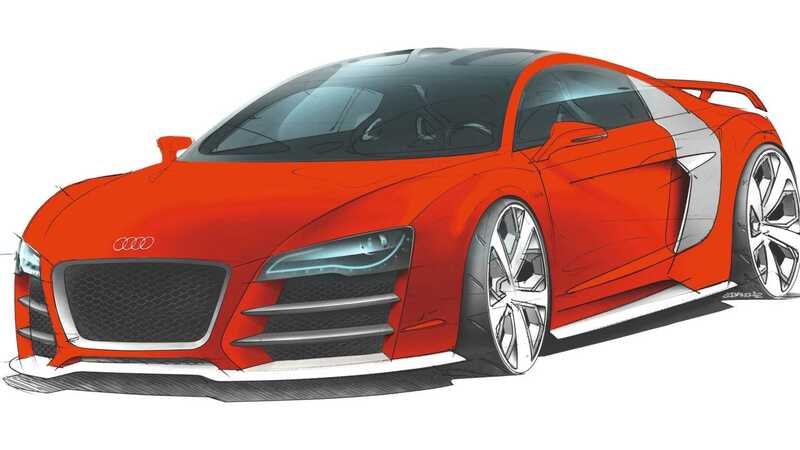 To call this car simply a diesel Audi R8 would be an injustice, especially considering the amount of engineering that had to go into the project. It does use the same architecture as the well-received Audi R8 supercar, but under its more brutish skin is a very different animal. 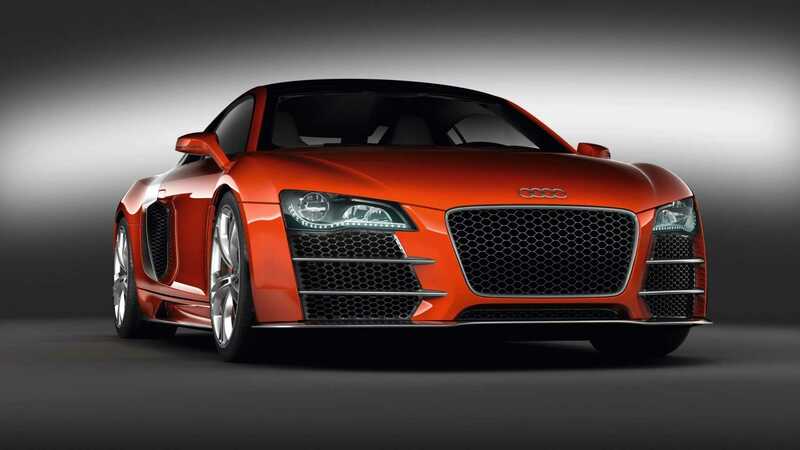 In place of the R8’s usual V8 motor was a new 6.0-liter V12 turbodiesel engine. Far from the sort of unit found in a truck, this exotic engine produced 493hp and an incredible 738 lb/ft of torque. Said Tarmac torturing torque was available from just 1750rpm! 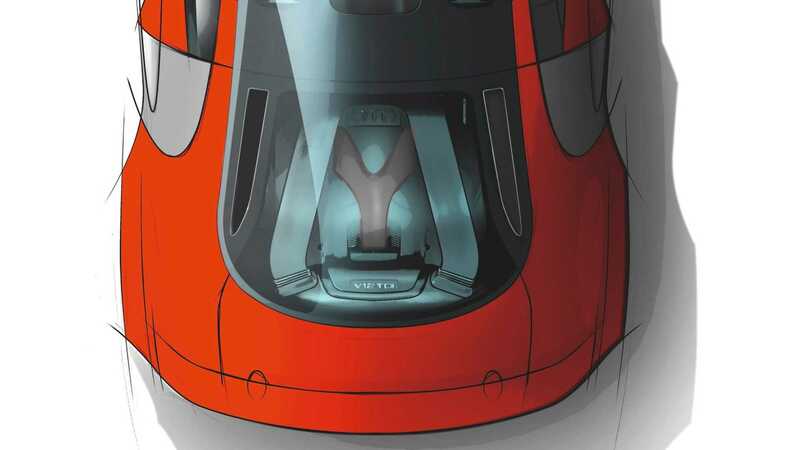 0-62mph could be vanquished in just 4.2 seconds, and it would clock just shy of 200mph — all while achieving an estimated 25mpg. 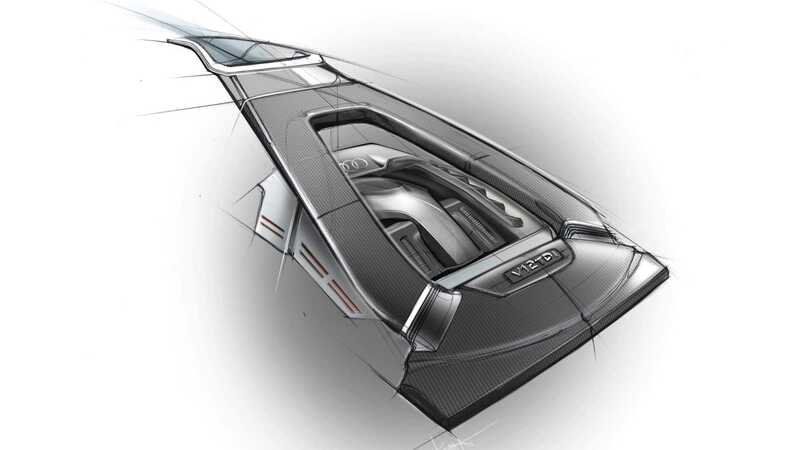 A huge amount of engineering was required to fit the 12-cylinder engine into the R8, including shifting the rear bulkhead forward and removing the in-cabin luggage area. Something Audi didn’t broadcast out loud is that the regular R8 gearbox wouldn’t fit inside the concept car, and so a regular Audi A4 transmission was fitted enabling it to drive onto the show stage. If the car was to make production, a bespoke transmission would have been required. According to reports, there were a number of people at the car’s debut willing to put down a sizable deposit for the yet proven supercar. 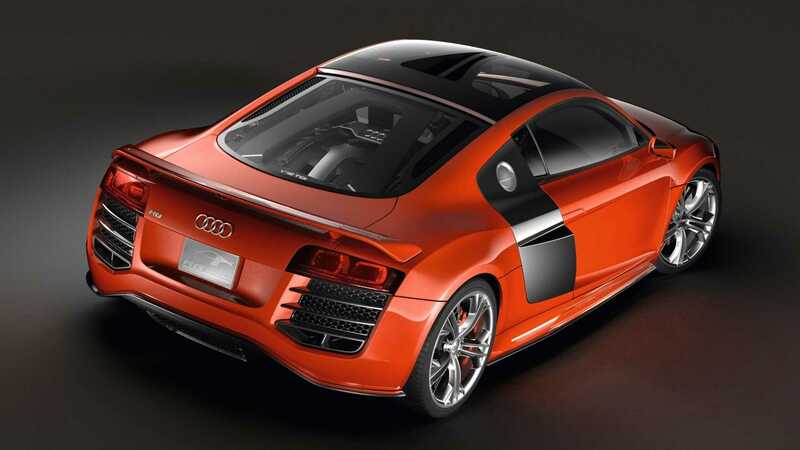 However, Audi tragically decided to leave the R8 V12 TDi at the concept stage due to high research and development costs. An alternative fuel all-electric R8 e-tron eventually filled the TDi’s shoes, but although it made production, this was also short lived. 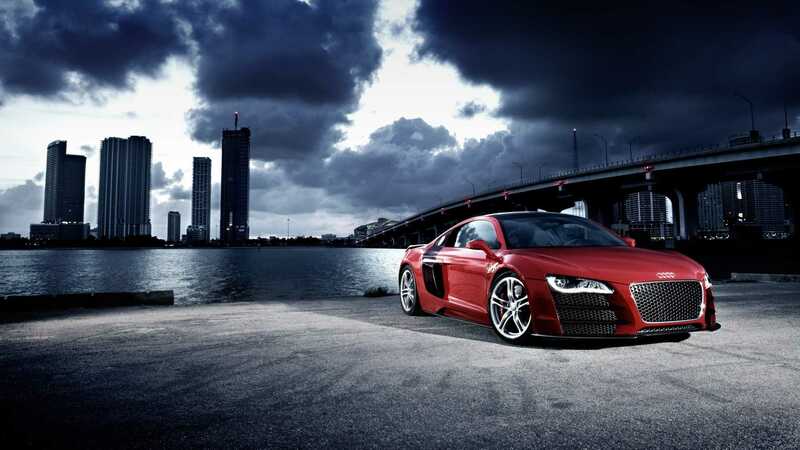 While we never got the world’s first mainstream diesel-powered supercar, its styling lived on in the subsequent R8 V10 model, and its engine in the most powerful Audi Q7. 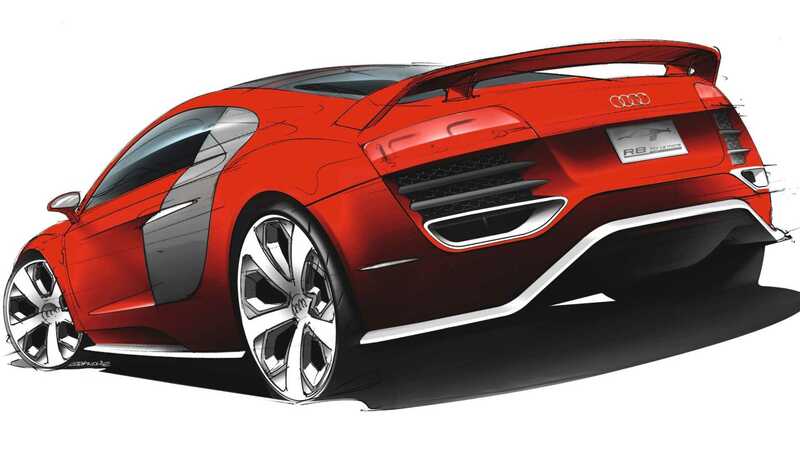 Today with diesel having its current — and often unwarranted — image problem, it’s hard to image anything like the R8 V12 TDi ever being built again. Shame.